An excellent find in the series Poetry Criticism: in the entry for Randall Jarrell is a reprint of a 1948 review by Stephen Spender of Jarrell's collection Losses, from The Nation (1 May 1948). 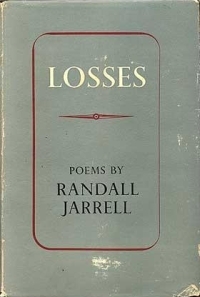 The collection contains many of Jarrell's famous poems which came out of his experiences in the Army Air Force during World War II, including "The Dead Wingman," "Pilots, Man Your Planes," and "Eighth Air Force." You never saw her like: a face so fair! And how ghastly it lookedyour pale anxious face! 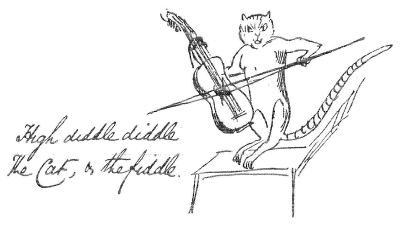 This is Victorian Prize Poetry with a big V and two big P's, and to judge from Mr. Jarrell's remarks about Henry Reed when he does the same thing considerably better, I cannot believe Mr. Jarrell likes it himself. "Considerably better!" Spender is, of course, referring to a dismissive review of Reed's A Map of Verona and Other Poems in The Nation just a month earlier, in which Jarrell compares Reed to "a nap after dinner."